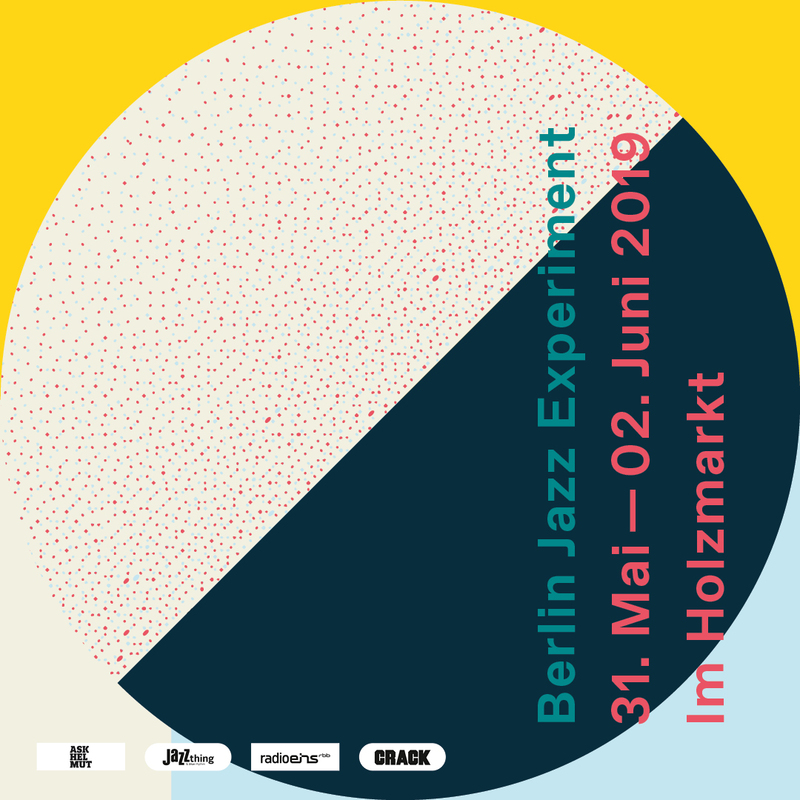 More than just another festival: The Berlin Jazz Experiment is the new integrative music platform right in the heart of the city. At and around the Holzmarkt we present the Berlin Jazz Experiment. Starting on May 31 we celebrate Jazz from all over the world and Berlin for 3 days. Together with international as well as local artists and people we will live Jazz: outdoors and indoors, playing and enjoying concerts, jam sessions and other events. A musical experiment – from, with and in Berlin.